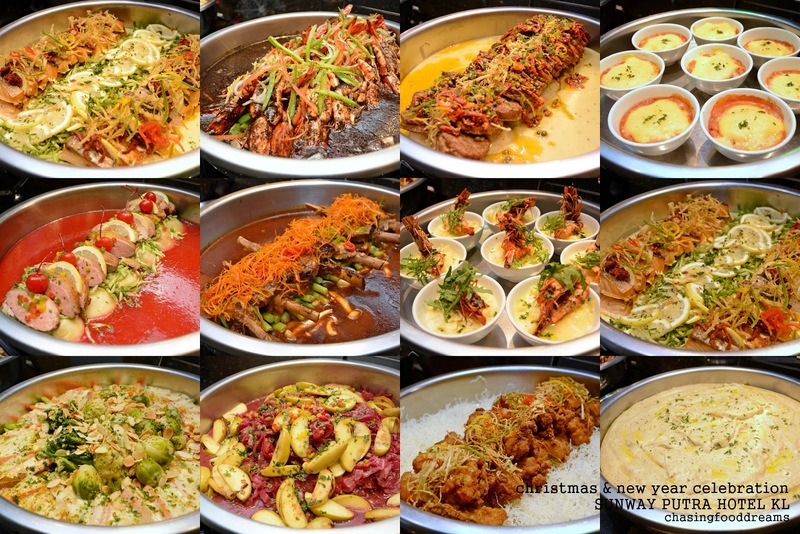 More amazing festive eats and it’s an unforgettable sumptuous feast at Coffee House at Sunway Putra Hotel Kuala Lumpur! 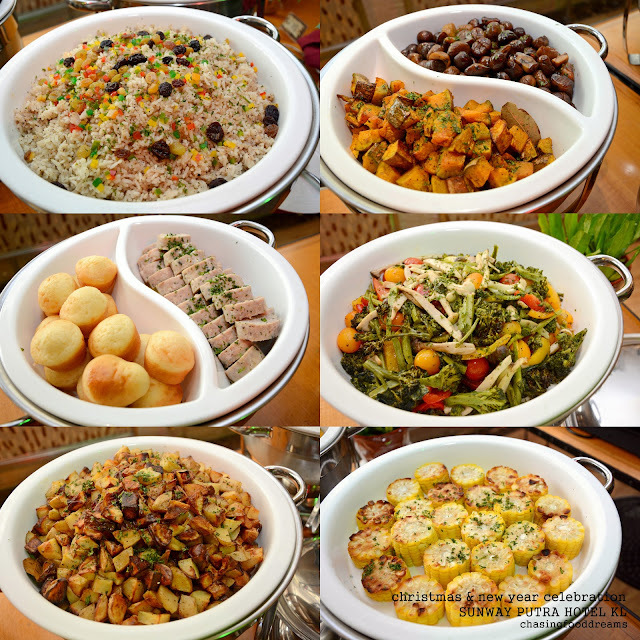 From festive treats to a list of international and local dishes, there’s plenty of good eats when dining at Coffee House for the month of December. The Coffee House at Sunway Putra Hotel is an all-day dining restaurant that serves a list of authentic local dishes, signature Asian cuisines and Western fares. The large and spacious restaurant offers plenty of seats to cater to large parties. 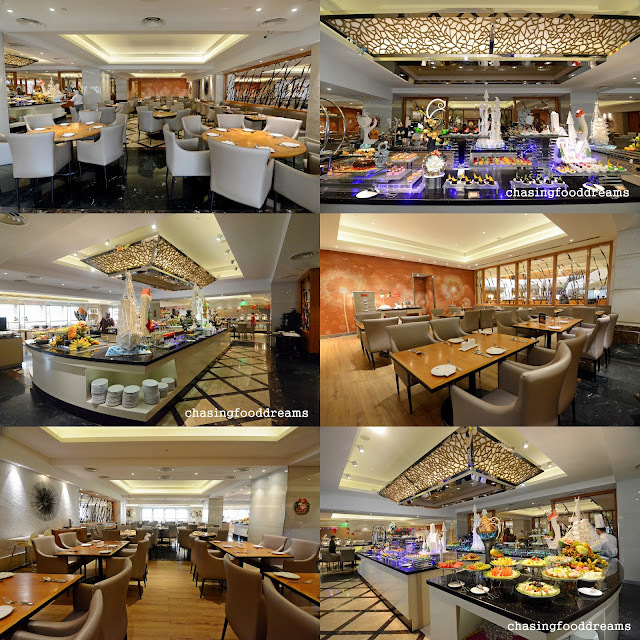 Set in warm tones, the restaurant is enticingly comfortable with a classic elegance. 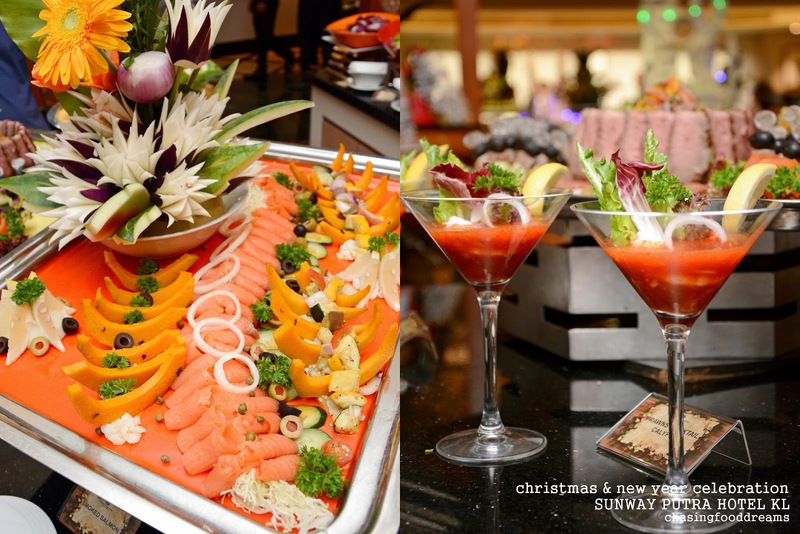 For this festive season, diners can enjoy the restaurant’s festive promotions of Christmas Eve Buffet Dinner, Christmas Day Buffet High Tea, New Year’s Eve Buffet Dinner and New Year’s Day Buffet High Tea. 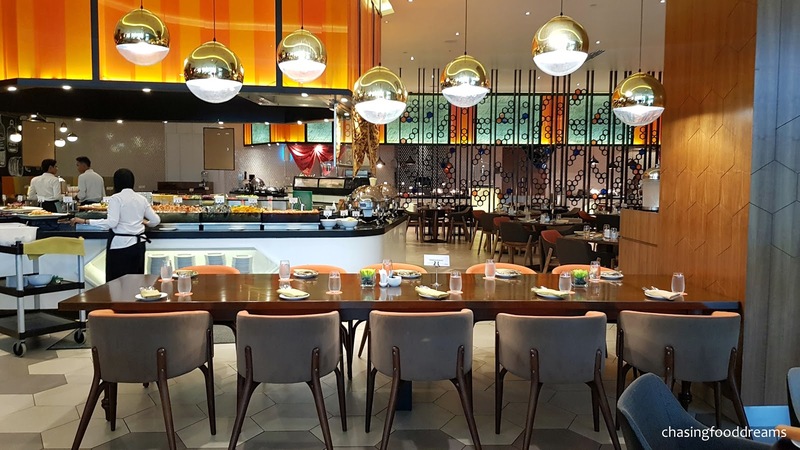 With more than 100 festive offerings, there’s plenty of choices to cater to diners of all ages. 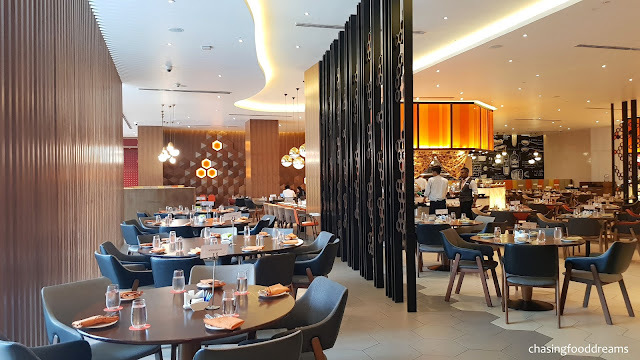 Executive Chef Rossham Rusli and culinary team has gone all out to prepare an amazing list of seasonal favorites from appetizers to desserts in every colour of ingredient possible. Festive must-haves such as Roasted Turkey with all the trimmings of creamy Mashed Potatoes, Buttered Corn, Glazed Carrots, Roasted Sweet Potato, Roasted Chestnut, Stuffing, Corn Muffin, Brussel Sprouts, Rice Pilaf and so much more. Beef Wellington, Norwegian Salmon with Lemon Butter Sauce and Tiger Prawns with Butter Garlic are some of the other dishes in the limelight as well. 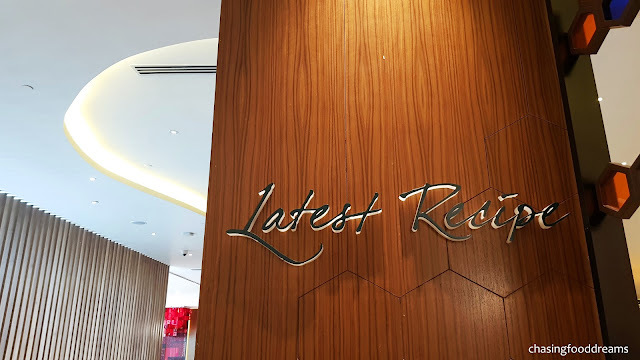 Chef Rusli has also created Beef Steak Medallion with Creamy Sarawak Green Pepper Sauce, New Zealand Mussels, Korean Oysters, Monkfish Fillet, Supreme Duck with Creamy Fruity Curry Sauce and more. 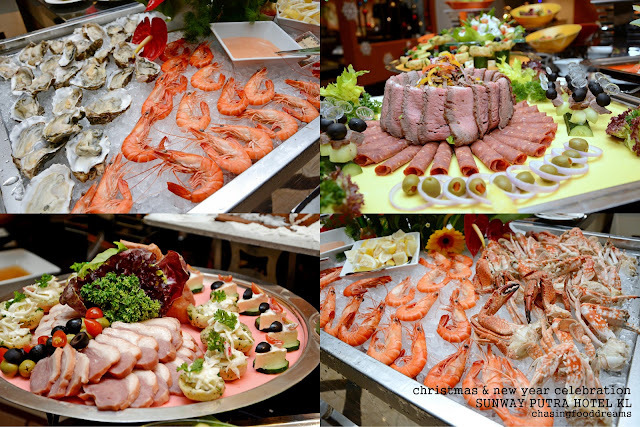 Not to be missed, there are more all-time-favorites appetizers such as Seafood on Ice, Smoked Salmon, Poached Salmon with Lemon Honey Mayo, Cold Roasted Turkey Breast, Oven Baked Thai Barbeque Beef Salad, Prawn Cocktail Calypso, Chicken Pastrami, Roasted Pumpkin Dry Confit with Balsamic and more. The hot buffet warmers are filled with Roasted Duck Breast with Cherries & Duck Jus, Green Mussel Au Gratin, Deep Fried Tiger Prawn with Butter Garlic & Black Pepper, Crispy Buttermilk Chicken with Tartar Dip, Tortellini Alfredo Sauce, Slow Cooked Oriental BBQ Lamb Knuckle, Braised Purple Cabbage with Apple Vinegar and Buttered Parsley Brussel Sprouts, Carrot & Asparagus. 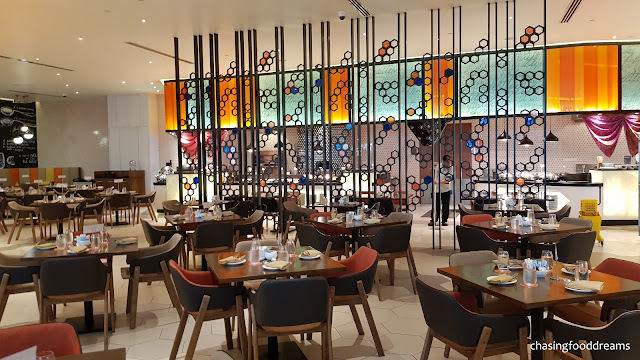 Sunway Putra Hotel Coffeehouse has a gorgeous spread of desserts that will unravel any sweet tooth desires that one may have. 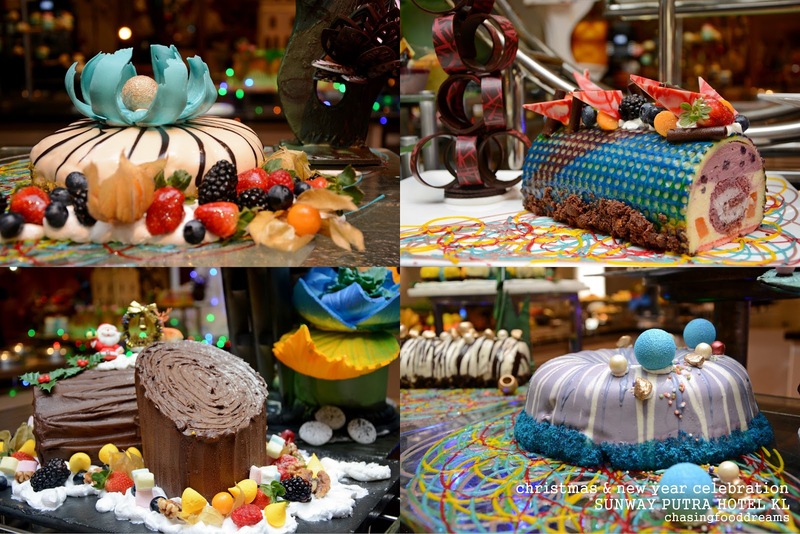 The pastry team deserves a standing ovation for putting this beautiful and colourful dessert list together. From sugar works of castle to miniature desserts and colourful cakes, the list of desserts is endless. 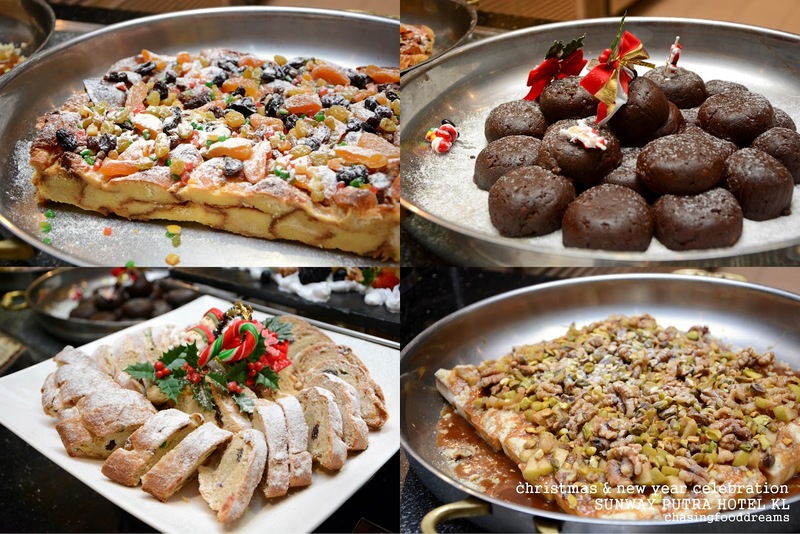 From Ginger Crème Brulee to Warmed Apple Crumble, Pistachio Bread & Butter Pudding with Raisin and Christmas Pudding with Vanilla Sauce, there are plenty of cold and hot desserts to choose from. 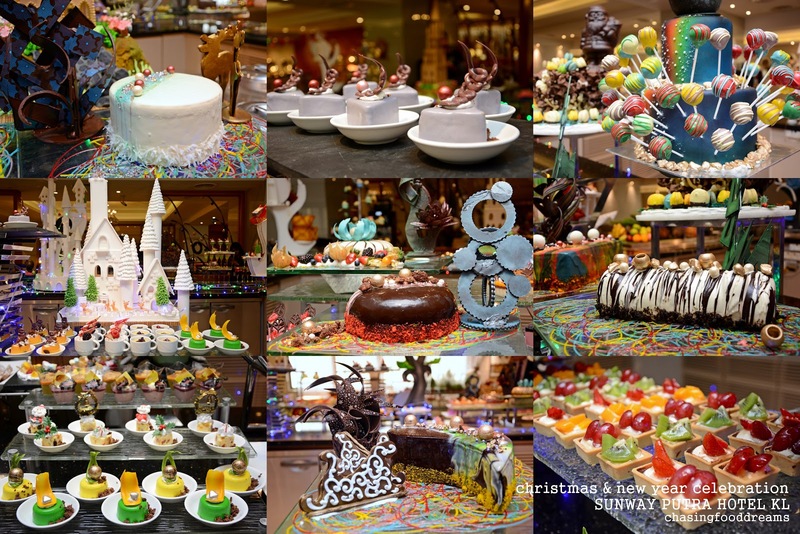 Gorgeous cakes, puddings, jellies, mini tarts, cookies, saving room for desserts is simply a must! Savories such as Roasted Turkey with Chestnut Stuffing and Gravy Roasted Lamb leg, Roasted Lamb Rack, Roasted Beef Striploin, Chicken Lasagne, Beef Lasagne, Shepherd’s Pie, Chicken Mushroom Pie, Chicken Onion Quiche and Salmon Quiche are available for festive takeaway. 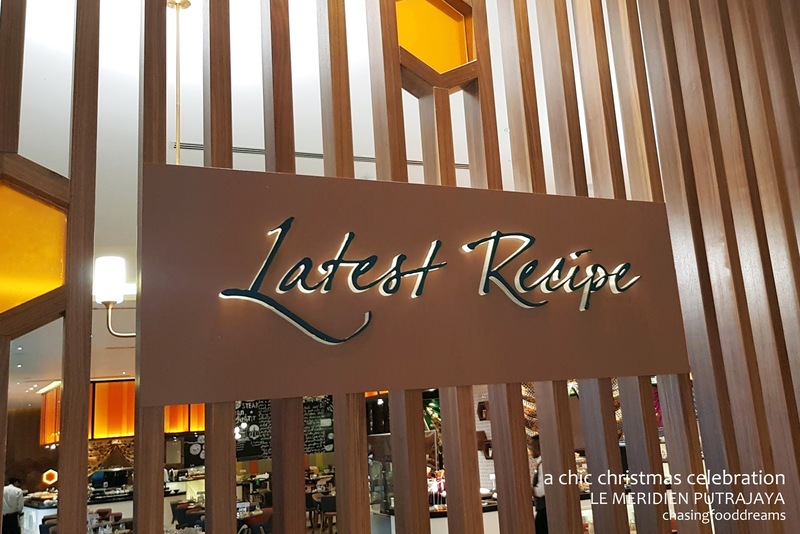 Christmas sweets such as Christmas Pudding and Christmas Cakes, Vanilla, Chocolate or Caramel Yule Log, Ginger Bread House and Cinnamon Star are also available at Atrium Lounge at Level 9 for festive gifts and takeaways. *Children below seven years old dine for free. 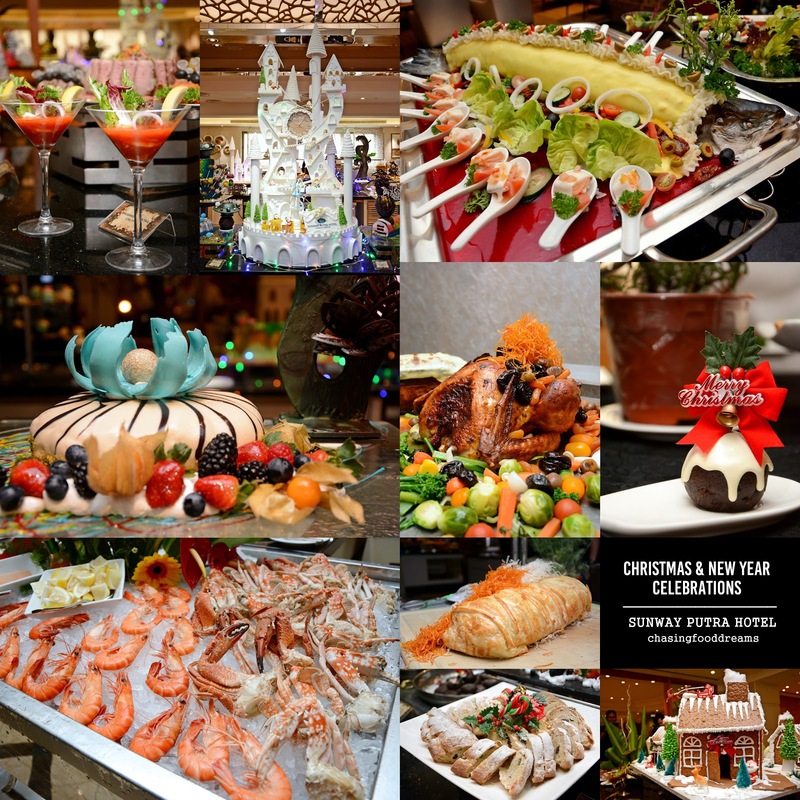 Early Bird reservations for Christmas Eve Dinner or New Year’s Eve Dinner by Dec 15 is available at a special price of RM98nett per person. Valid only if reservation and vouchers purchased from 15 October till 15 December 2018. Usher in the festive season with a chic Christmas celebration at Latest Recipe at Le Méridien Putrajaya. It’s a holiday season to be spend with family, friends and loved ones as the year ends and a New Year awaits. For the coming festive season, it is the time of the year to indulge and be merry! 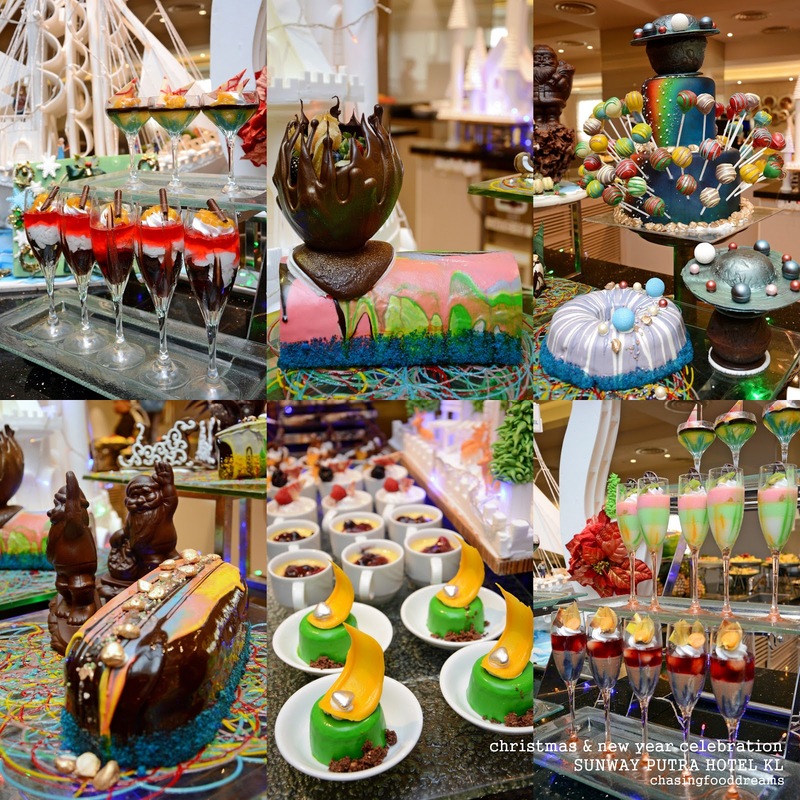 The culinary team led by Executive Chef Liou Chong Yaw comprises of Pastry Chef Hansraja Jayaraman, Production Chef Irwan Sutan Chairul and Junior Sous Chef Abdul Razak Mahamad along with others are whipping up a scrumptious menu for the season. 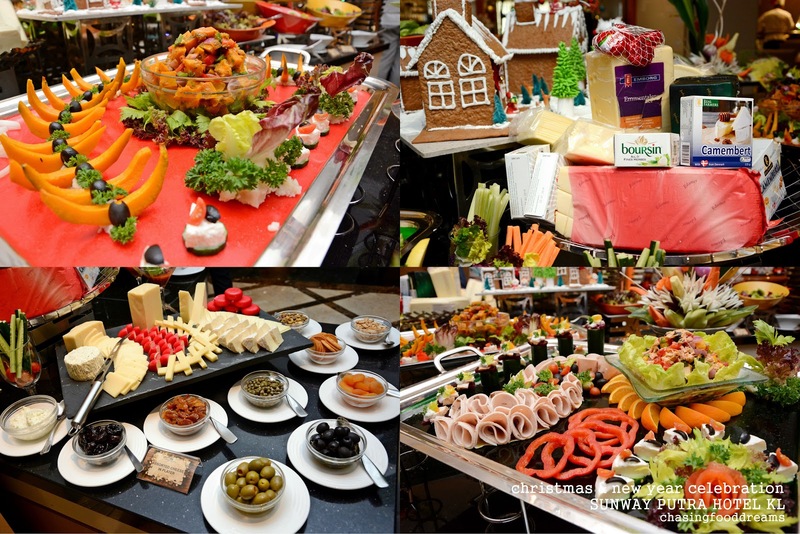 Diners can expect an array of Christmas delicacies that are reminiscent of traditional holiday treats that many grew up from their childhood. New additions to Latest Recipe’s buffet list are Seafood Thermidor, Fresh Seafood Bucket with Yabbies, Oysters, Scallops and Mussels as well as other varieties of mouth-watering yuletide favorites. For appetizers, diners will enjoy the lovely Seafood Terrine, Smoked Salmon Roll, Potato Salad, Smoked Duck Salad and so much more. The best part of the festive season will always be a sweet ending to the occasion. For the love of desserts, treat yourselves to French Macaron, Fruit Cake, Mince Pie, Yule Log, Christmas Cookies, Gingerbread Man, Stollen and Apricot Cake. The list of sweets is endless….